Angelo Albert: Master Barber and Salon owner for 47 years. 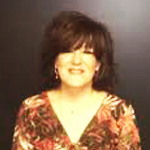 Attended classes at Vidal Sassoon, San Francisco, Calif., Jingles, NYC, NY and Bruno’s in Toronto Canada. I enjoy riding my Harley and my dog Gypsy is my constant companion. 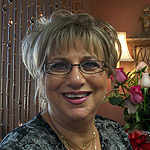 JoEllen Billiteri: I have been a cosmetologist for 27 years. 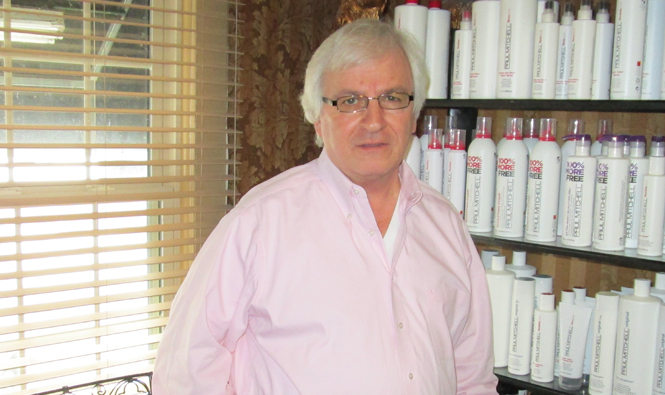 I like sharing with my clients my love of color glossings and sleek, blow dry styles. I enjoy yoga, gardening and reading. My favorite time is spent going to listen to my son’s jazz quartet. Many times my co-workers and clients join me. St. Jude, Hospice & Roswell are my charities of choice. 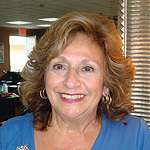 Joanne Cipolla: I have been in the hair business for 39 years, most of which was spent at Hair Works. Taking care of generations of families, but always welcoming new customers. Coloring, highlighting & razor cuts are my forte. My clients are my priority. In my spare time I love to travel. 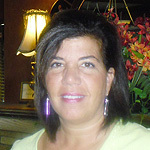 Connie Castellani: I have been with the Hair Works for 15 years. I consider myself a versatile hair dresser, who loves doing all works of art, coloring & cutting. I love helping my clients. 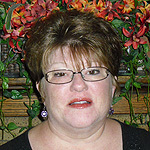 Lucy Degrasse: I have been a cosmetologist for 20 years. I have an affinity for Seniors. I love all aspects of my profession, especially manicures and waxing. 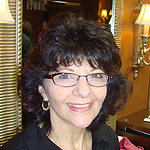 Cindy Lee Dibble: 36 years as a stylist, has lead me to enjoy all the changes that hair coloring and cutting can make in a person. Dimensional foiling is a favorite. The ability to service an entire family is rewarding. 23 years of my career were spent at J.C. Penney, Walden Galleria. 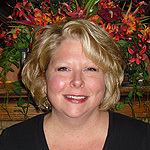 Sherry Cairn: I have 25years experience as a stylist, formerly of J.C. Penney Walden Galleria. I truly enjoy all aspects of my profession, especially having an enjoyable and relaxing visit with my clients. 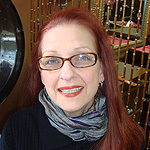 Janet Korzaniewski (“Janet K”): A Hair Works employee for the past 20 years formerly of Jenss. Personal consultations and styling to meet every individuals needs. Specializing in enhancing clients with thinning hair. Richard Aguglia: With 25 years experience, I enjoy the total transformation of hair and makeup. 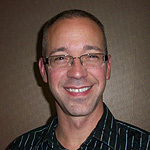 I can help you make an impact from a subtle change to a dramatic look. 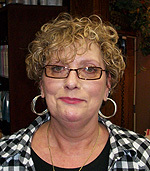 Darcy Williams: 27 years as a cosmetologist, the last 6 years working at the Hair Works. I enjoy giving my clients a hairdo that fits their lifestyle and makes them comfortable. In my spare time I enjoy gardening, scrap booking, baking & photography. 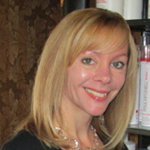 Trish Campobello: practicing licensed Esthetician for 17 years. Specializing in all natural body sugaring. Hair removal that is a step above waxing. I enjoy traveling, gardening & music. My goal is to provide an affordable service in a comfortable atmosphere. 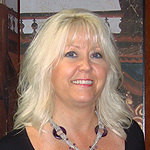 Beth Mills: I have 26 years of experience as a stylist. Clipper cuts, coloring and highlighting are my favorite. I am very passionate about what I do. I enjoy cooking, bike riding, reading, country music and going to listen to my friends' bands. The Shrines Hospital for Children is my charity of choice. 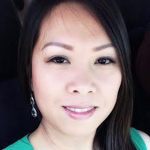 Stacey Pham: I have been a nail technician for 10 years. The nail industry has been a passion of mine since I was a teenager back in California. I have lots of fun doing designs for toe and finger nails.